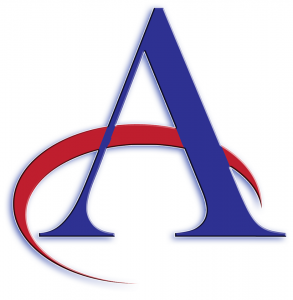 Affordable Accounting & Tax Services, Inc is an accounting firm serving North Metro Atlanta and the surrounding area in Georgia. It specializes in small business and nonprofit accounting. It also offers full-charge bookkeeping services, tax preparation and planning, IRS problem resolution, office management, business services, QuickBooks support, and more. It is rated five stars on Facebook. Ready to get started with Affordable Accounting & Tax Services, Inc? Visit its website. Work for Affordable Accounting & Tax Services, Inc? Claim This Page.